It seems as if 15 years have quickly flown by since we first opened our doors at the base of the famous Oberbaumbrücke joining Berlin’s Kreuzberg and Friedrichshain districts. With countless long nights into majestic mornings and open airs in our beloved city to showcases spanning the globe, Watergate has grown to include a booking agency and a record label pushing the sounds of our mainstay artists and some of the most revered acts in the scene. 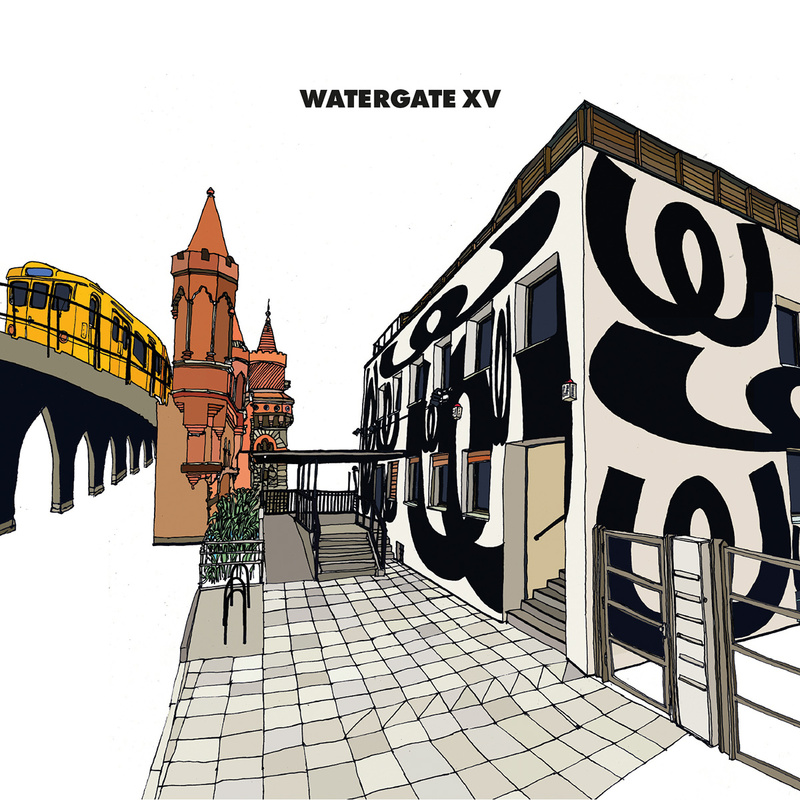 To celebrate our journey over the last decade and a half we have put together a special anniversary release of 25 new, exclusive and formerly unreleased tracks to be released as a 2x CD set with our traditional Watergate artwork. 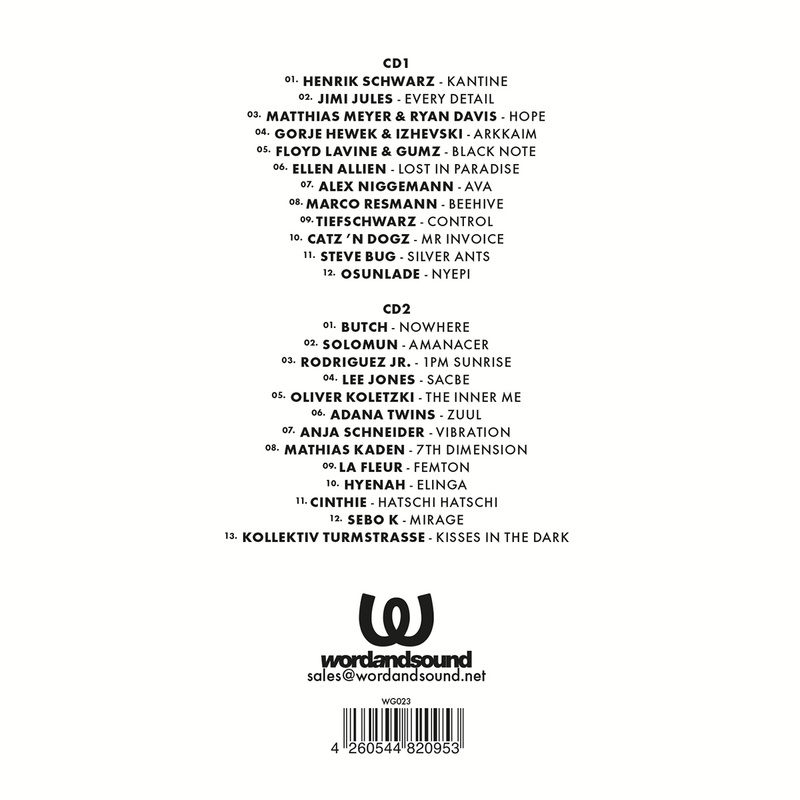 Encompassing music from club residents like Matthias Meyer, Jimi Jules, Marco Resmann, La Fleur, Tiefschwarz, Floyd Lavine, Lee Jones, Adana Twins, Sebo K, Hyenah and Cinthie and new comers Gorje Hewek & Izhevski, Gumz and Ryan Davis to friends and cohorts who have close ties to the club such as Butch, Henrik Schwarz, Ellen Allien, Alex Niggemann, Catz n’ Dogz, Steve Bug, Osunlade, Solomun, Rodriguez Jr., Oliver Koletzki, Anja Schneider, Mathias Kaden and Kollektiv Turmstrasse, WATERGATE XV comprises of a plethora of sounds you have come to anticipate from our home along the Spree. From deep and euphoric cuts to lush organics tracks to heavier, peak time compositions, this compilation finds a moment that encapsulates every aspect of the sounds of Watergate. We think this body of music perfectly captures our essence, whether it’s under our famous LED’s, on the waterfloor watching the sun rise or at any of our showcases and open airs the world over. We hope it can spark a memory in your mind to a moment we shared over the last 15 years. Thank you for giving us the opportunity to share these moments and music and here is to many more years together on the dance floor with you.